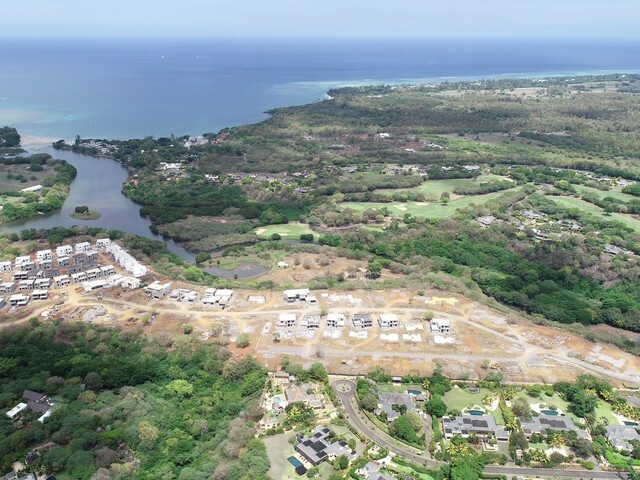 Beyond a simple real estate investment in Mauritius, the AKASHA Property Development Scheme (PDS) offers you a collection of benefits related to this paradise island. 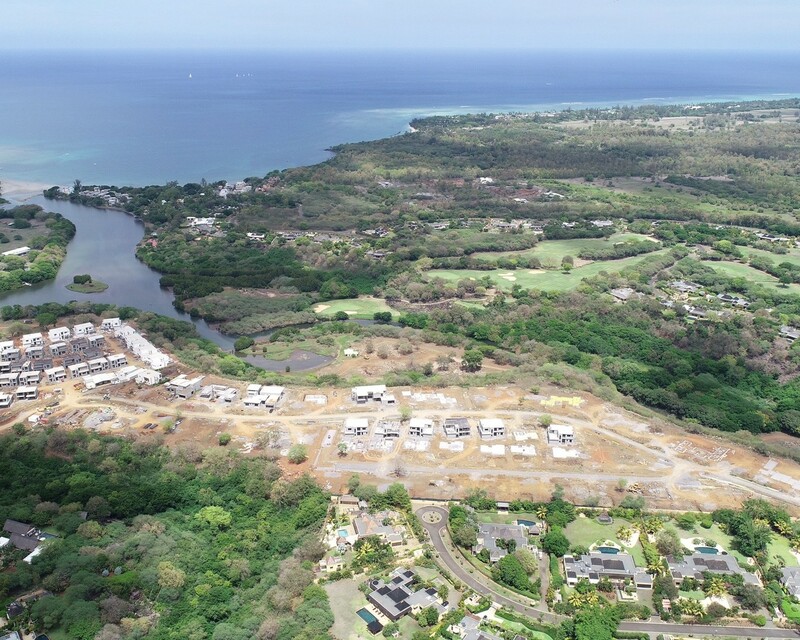 The real estate project of the prestigious AKASHA villas is nestled in a magical place next to the Tamarina golf at the entrance of Tamarin, in the west of Mauritius, bordered by the Rempart River which gives access to the sea. It is an exceptional place, a true paradise overlooking the nature at its highest point of almost 30 meters high and descending on the gently sloping river to reach the sea of Tamarin Bay. This place instills tranquility and the sweetness of life in Mauritius as a protected haven with the sea for horizon surrounded by lush vegetation. 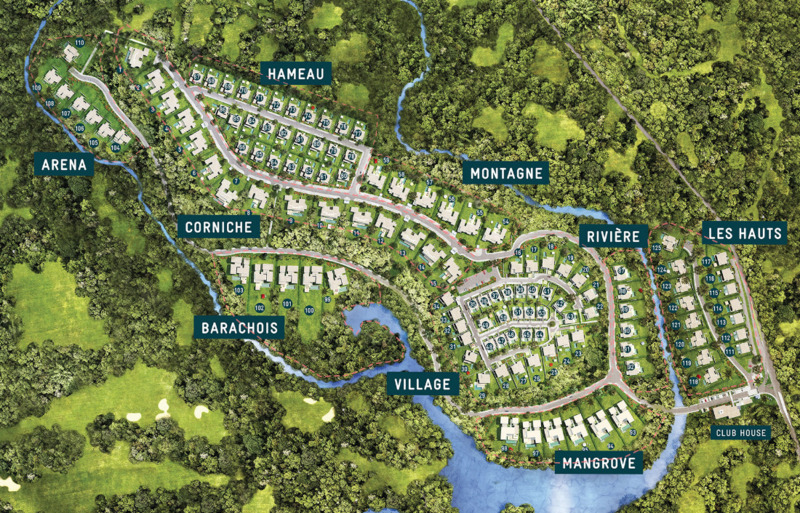 The natural relief of the land naturally delineates the location of the luxurious "Village" villas, the "Mountain" villas, or the prestigious "River" villas from top to bottom. 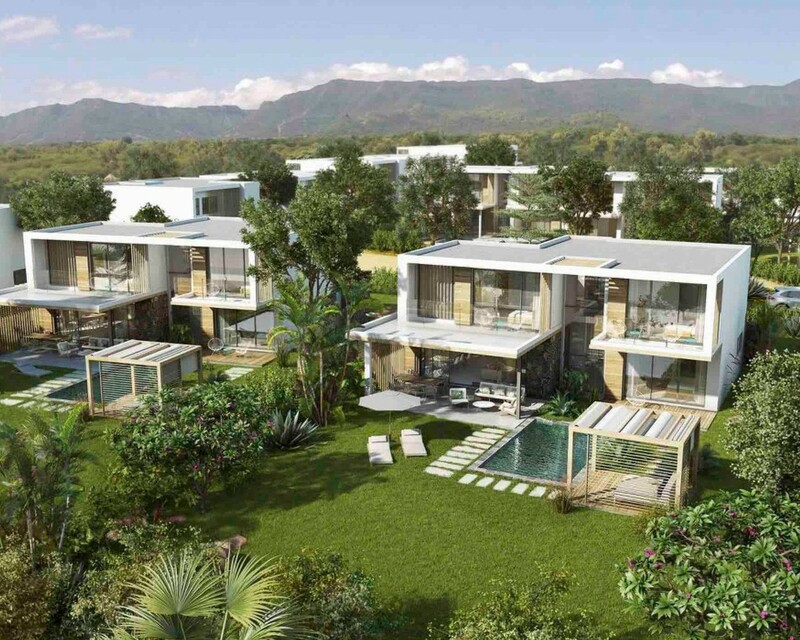 Each set of villas more luxurious than the others are placed perfectly in scenery that seems to have been especially designed for this project, while respecting the intimacy of each and every one living in its secluded tropical sanctuary. The prestigious villas of Akasha are nestled in a magical place, at the entrance of Tamarin, on the west coast of Mauritius. Bordered by the Tamarina golf course and the Rempart River offering access to the sea and forming a striking natural peninsula of beauty. This unique site, a real paradise, overhangs 30 meters of lush nature and descends gently towards the river that flows peacefully to the mythical bay of Tamarin. 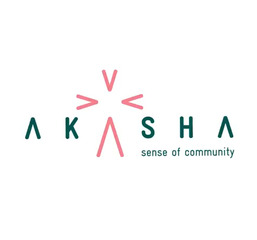 AKASHA is 25 ha of nature to be discover on walk, bike or electric cart as the movement of polluting vehicles will be limited in this luxurious residential area.